RAVENS INTERNATIONAL-The Hong Kong tailors aims at providing you with the highest quality tailored clothes. Each individual garment is crafted in accordance to your personal requirements and style at affordable prices. Established in 1988, RAVENS INTERNATIONAL has been crafting Men’s and Ladies’ custom tailored clothes in Hong Kong for over 20 years. We design and tailor high quality custom made clothes like shirts, bespoke suits, tuxedos, other formal wear and business attire for both men and women. Orignally Tailors in Hong Kong yet we provide an international mobile service too, so appointments may be carried out in the comfort of your home or office or any location of your choice. We make frequent trips to cities around the world to visit clients in order to provide a truly personal ordering experience. For more information about our travel schedule, feel free to contact us. 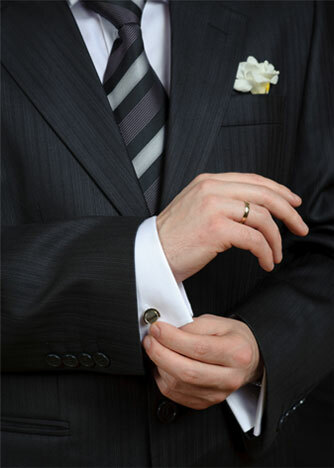 Our consultant will bring a wide selection of suit and shirt fabrics for you to select your cloth, cut and trims from. Comprehensive measurements are taken to ensure the garment is tailored to your exact specification. Every detail and decision is taken into account in order to create unique attire suited entirely to your persona.Treat Yourself with the best custom tailors in hong kong. You may choose to add embellishments such as buttons, labels, pockets, linings and any other additions to complement your garment. Additional accessories such as ties may be added to your order upon request. Respecting the tag of the best Custom tailors in hong kong we strive to maintain high client satisfaction and we look forward to maintain healthy relations and serving our customers in the future too.